Rebecca L. Farmer, M.D., from the University of Wisconsin in Madison, and colleagues conducted a systematic literature review to examine whether surgery to remove nasal mucus contact points could reduce symptoms in patients with chronic headache. The researchers analyzed 39 articles including 1,577 patients who underwent surgery to treat mucosal contact point headaches. 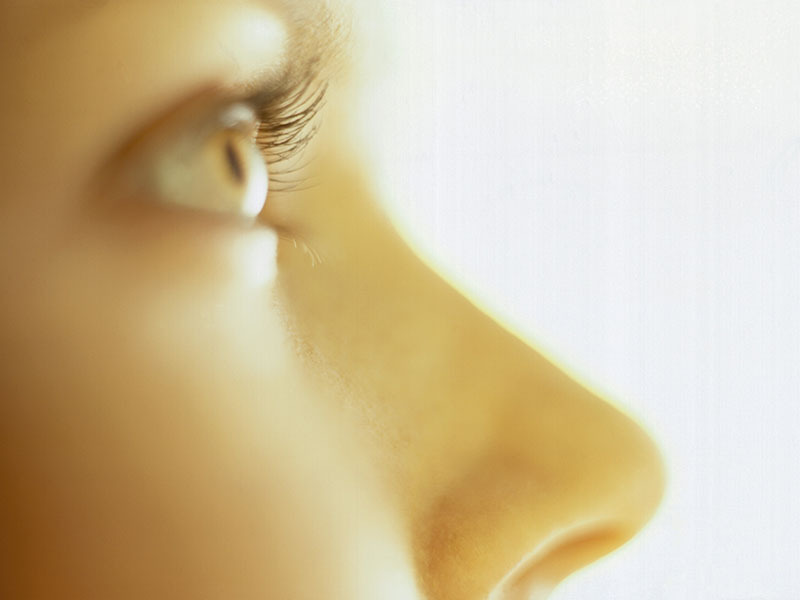 They found the most commonly performed procedures were septoplasty and turbinate reduction, often in combination with endoscopic sinus surgery. The combined data revealed improvement in patient-reported severity of symptoms; 85 percent of patients reported partial or complete resolution of headaches postoperatively. For patients undergoing nasal surgery, the average visual analogue scale scores and number of headache days reduced significantly from 7.4 ± 0.9 to 2.6 ± 1.2 and from 22 ± 4.3 days to 6.4 ± 4.2 days, respectively. There was a significant association noted between improvement in headache symptoms and positive response to preoperative anesthetic testing and surgery that included endoscopic sinus surgery. "The overall headache cure rate of 47.9 percent and improvement rate of 37.1 percent following functional nasal surgery suggests an important relationship between intranasal anatomy and headache feedback loops," the authors write.